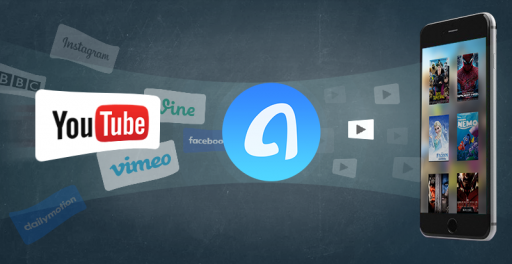 Online videos from YouTube, Vimeo, Vine, and more sites enrich your spare time, and now, AnyTrans brings the happiness one-big-step closer to you. For the first time ever, your favorite videos can be batch downloaded directly into your iPhone, iPad, iPod touch, and computer, and auto converted to perfectly fit your iOS devices for offline playback. To ensure you the best-ever viewing experience, AnyTrans even smartly picks out the optimal resolution for you, of course, with no pre-roll ads. Get ready to add some spice to your long boring flight ride? Now, all for FREE. AnyTrans is a great tool for anyone looking to manage their iOS device. With iTunes, you have to download content to your Mac or PC, then add it to your iTunes library and then sync that with your device. Such a hassle. Most videos on the internet you can’t even download directly, giving you no ability to save them for offline use on your device. The newly added video download feature for AnyTrans makes this completely possible and the process is a lot simpler. Just download AnyTrans, open it on your computer and connect your device. Once the interface displays, click the download icon. 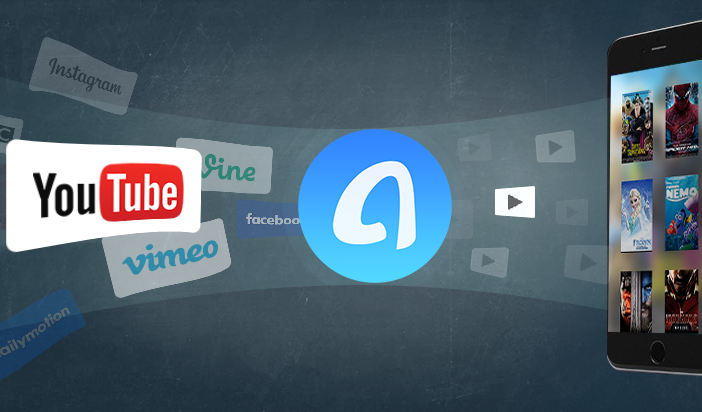 Surf your favorite video sites like YouTube, Vimeo and Vine. Copy the url and choose your iPhone or iPad to download to. Click the download button and you are done. You can also download content to your computer directly and transfer to your idevice later if you would like. Stored in the video section of your phone, they are now able to be watched offline, anytime you want, without the pesky ads. It really works with any videos and it really is free. 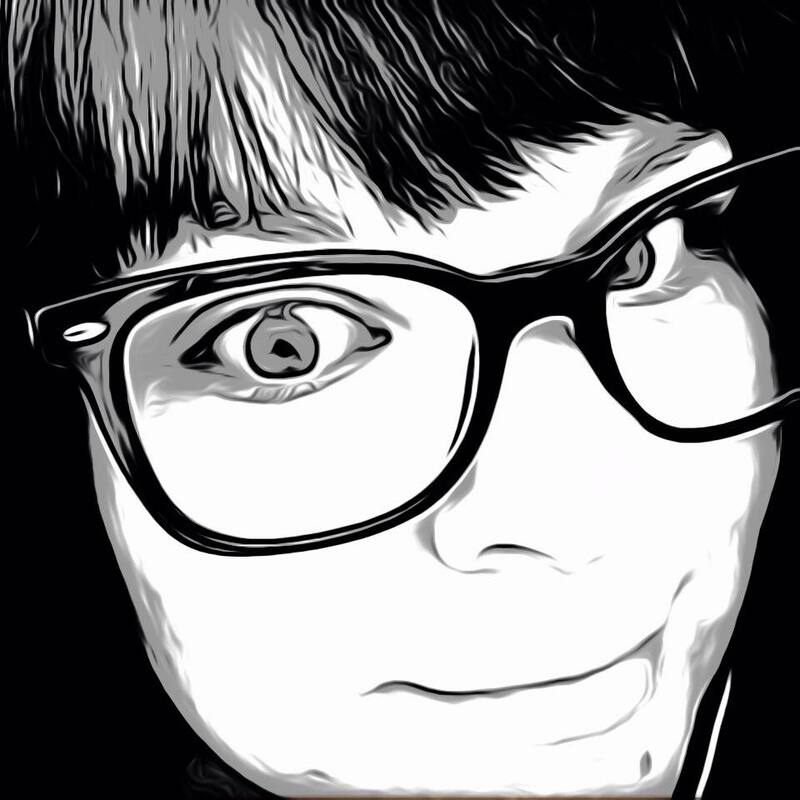 AnyTrans is already a great tool for anyone wanting help managing their iOS device. With this new video downloading feature, it makes it just that much more valuable. The program is available now for Mac and Windows and can be downloaded for free.